Dulvitund, synth versus me, wonder dark, paradox obscur, lust era and more. This show was 41st in the global experimental chart and 88th in the global electronica chart. 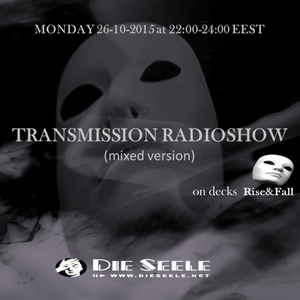 TRANSMISSION RADIOSHOW 26-19-2015 @WWW.DIESEELE.NET at 22:00-24:00 EEST.